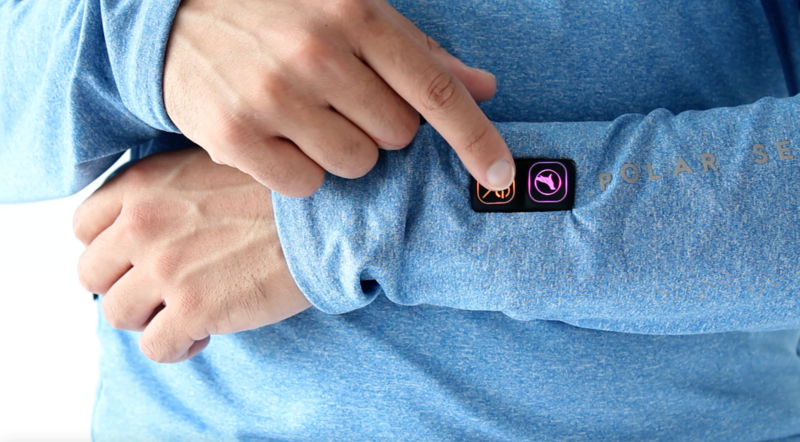 HONG KONG, Dec. 7, 2017 /PRNewswire/ -- After a very successful crowdfunding campaign in August and becoming the most-funded Kickstarter Hong Kong project to date, Fillony Limited has now started to ship POLAR SEAL, innovative smart clothing that gives instant heat at the touch of a button. 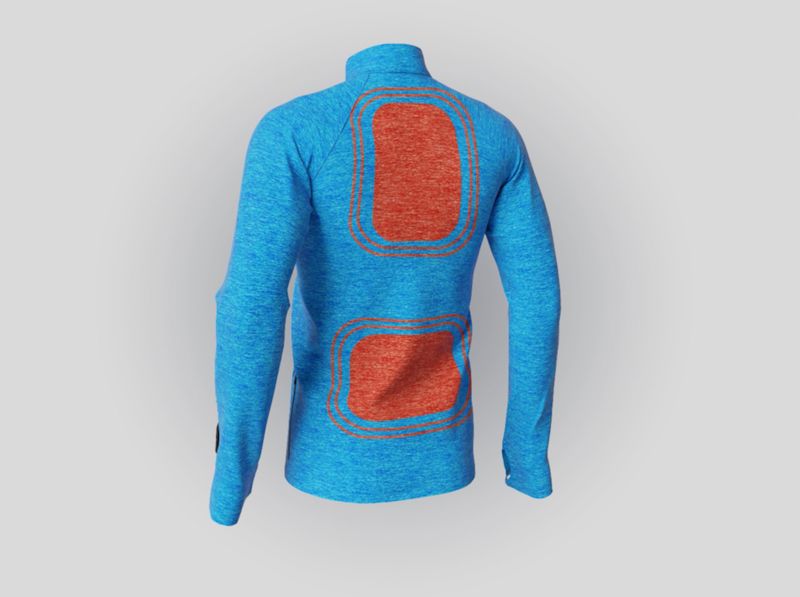 POLAR SEAL is a base layer zip top that brings heat on demand at the touch of a button. Designed and tested for alpine conditions and the great outdoors, the garment can be comfortably worn under a jacket or layered on top of a T-shirt, making it a great fit for both casual wear and sports. Both men and women's cuts are tailored to fit comfortably close to the body to ensure efficient transmission of heat. Shock and waterproof LED-lit control buttons at the wrist allow users to easily adjust between two heating zones and three temperature levels. The top delivers heat in less than 10 seconds and is compatible with any USB power bank with an output of 5V 2A, with a capacity ranging from 5,000mAh to 10 to 12,000mAh. Moreover, the buttons are responsive enough to work with gloves, ensuring that you won't have to take off any gear to activate the heat.